Capt. 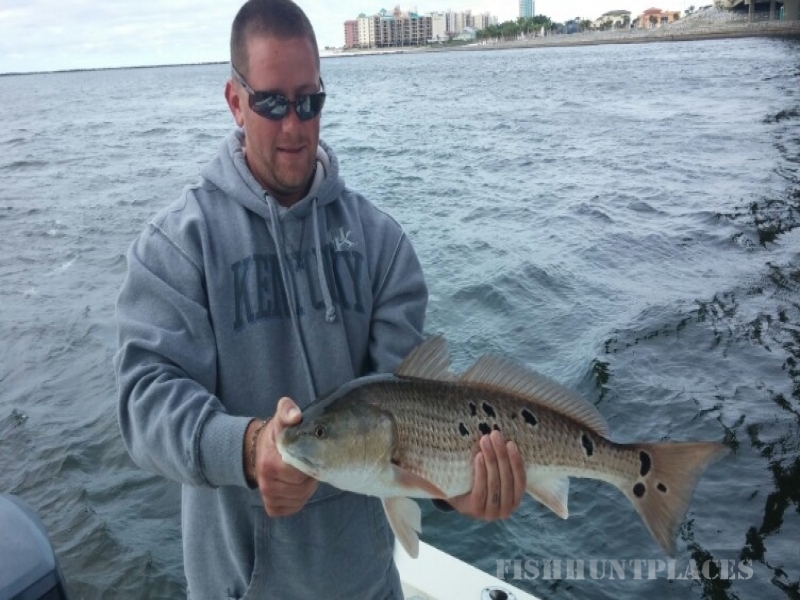 Joe Nash is an avid sportsman who loves to hunt and fish, and truly enjoys creating the opportunity for others to do the same. The Captain’s wife, Cindy, is also an avid fisherwoman. With Capt. 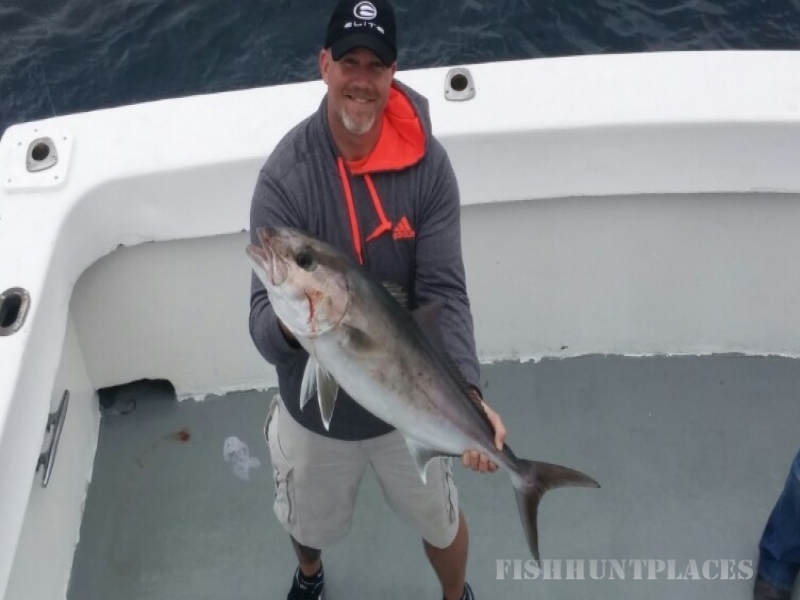 Joe’s experience fishing Orange Beach and Gulf Shores, paired with his accommodating personality, starting Cool Change Charters just made sense. 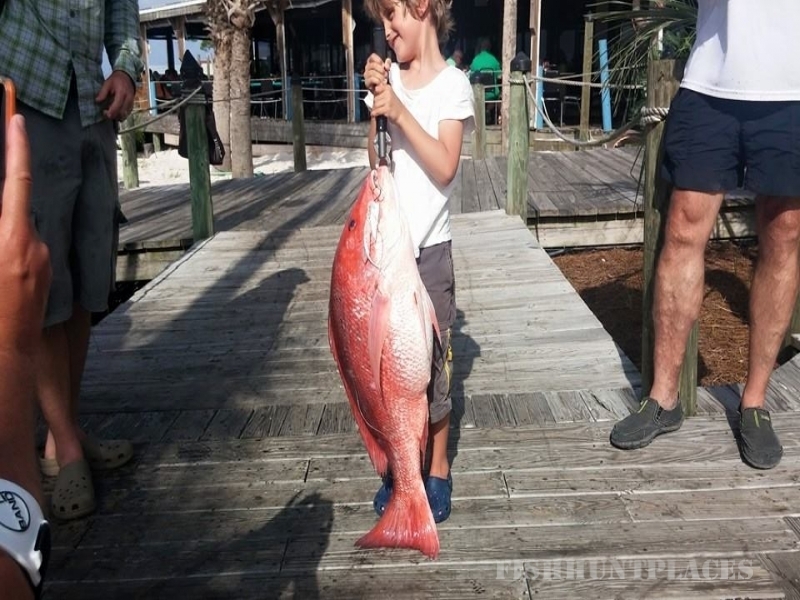 If you’re looking for experienced local fishing guides, let your search end here! Hi, I am Capt. Joe Nash. 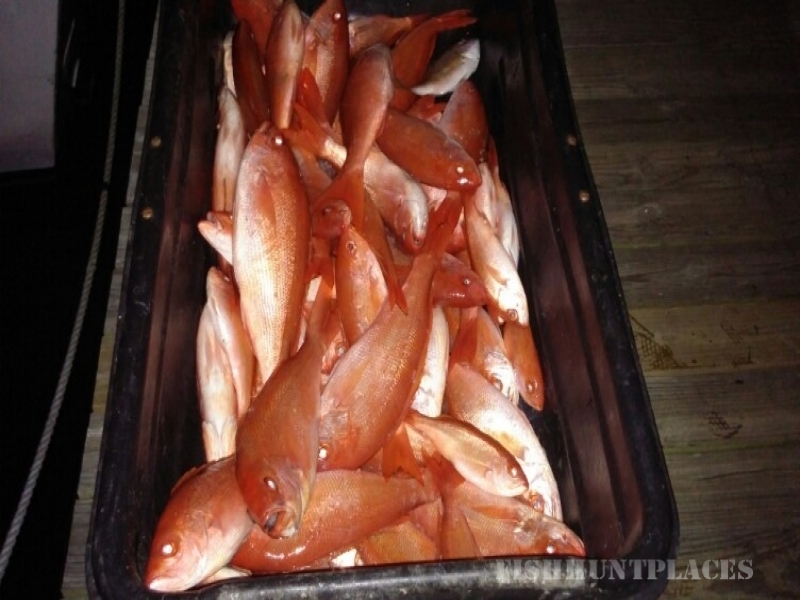 I have been fishing the Orange Beach area since 1987 and have been Coast Guard Licensed since 1982. I have taken thousands of people fishing and I never tire of seeing someone struggle with a big one! First timers are the best when they hook a good one. Know-it-alls have the best excuses when they hook one they can’t handle. I love it and want you to love it too. 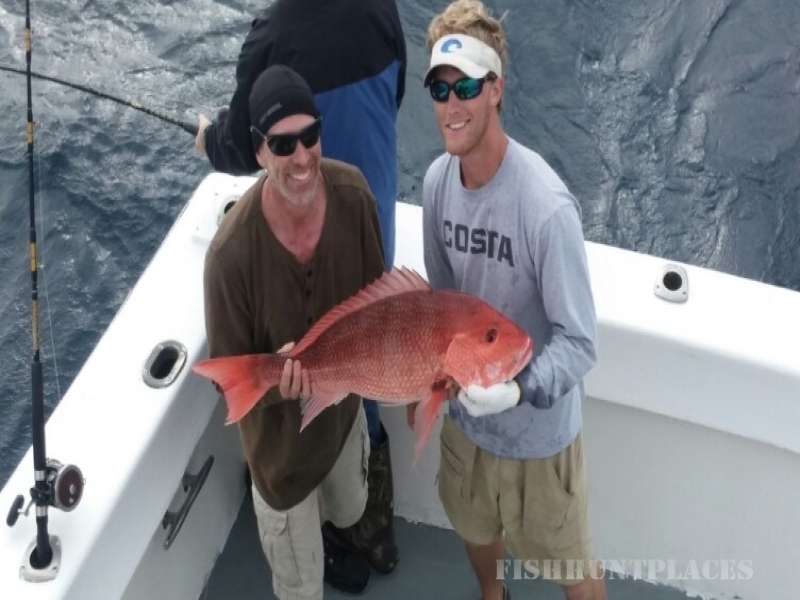 Come on out and join us for a fishing trip this year! Chamber of Commerce Member 18+ Years, Member or NACO: National Assoc. Charter Operators, and Member of OBFA: Orange Beach Fisherman’s Assoc.